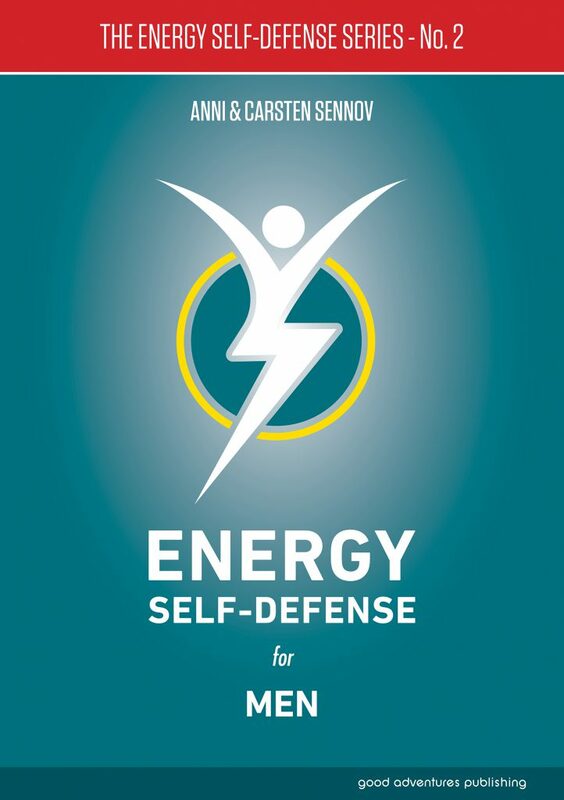 This Energy Self-Defense guide is designed for Men. 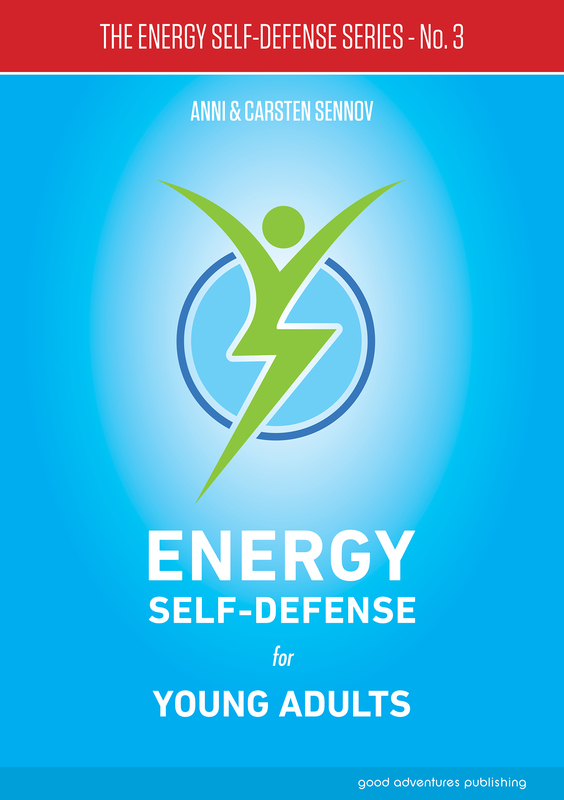 In it, you will find new and useful knowledge explained in a tangible and logical way on how to protect yourself and defend your personal energy in all kinds of situations. 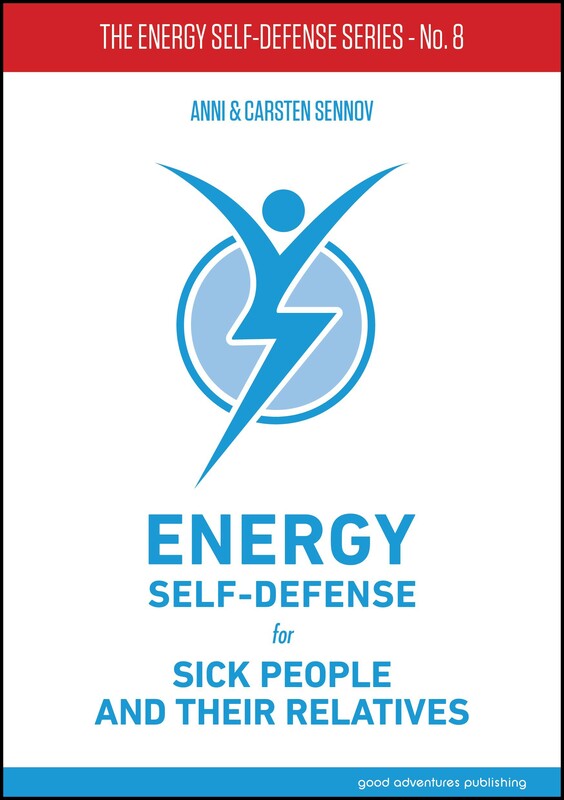 You will also learn how to handle energy thieves in your personal life and at work, so you can avoid feeling drained when being around certain people and in certain situations. 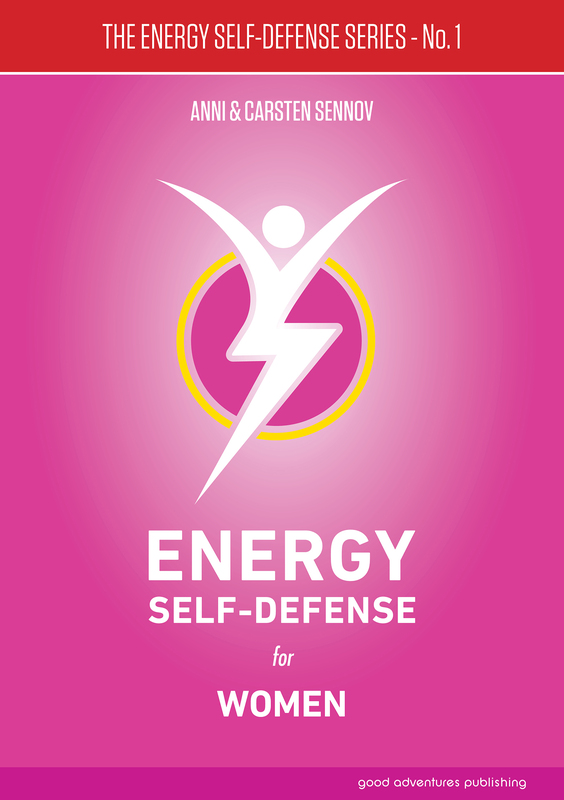 Best of all, it only takes a few minutes a day to practice the Energy Self-Defense techniques so that you never lose energy again. 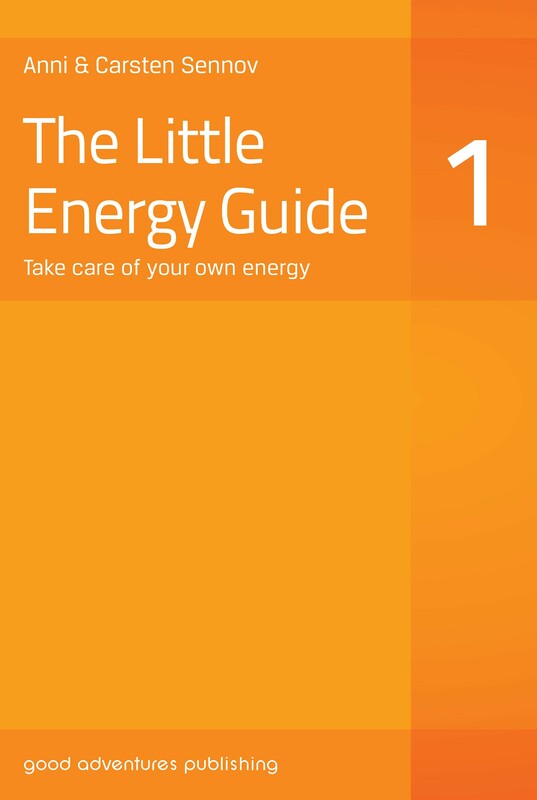 We will even teach you how to get back all of the energy that you have already lost. 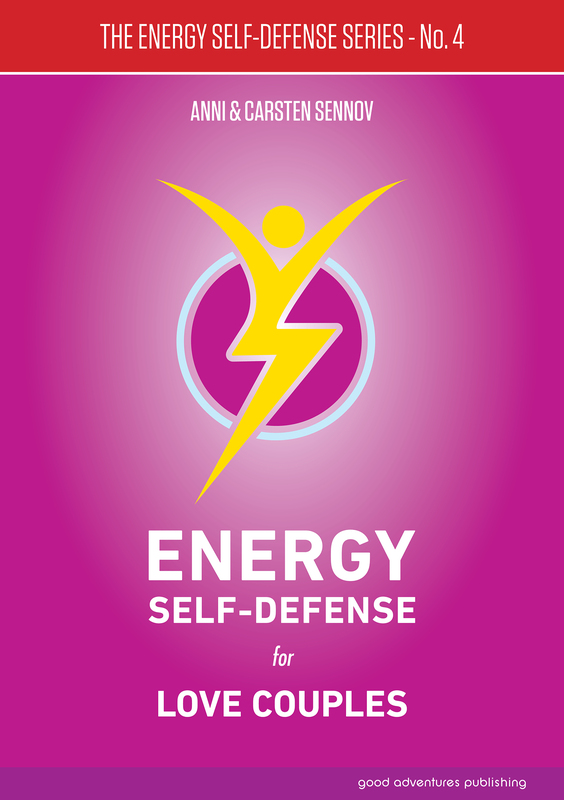 We know by experience that the Energy Self-Defense tools in this book work, even if you have never worked with energy before, and we challenge you to give it a try and see the results of your own effort in creating a more balanced and successful life. 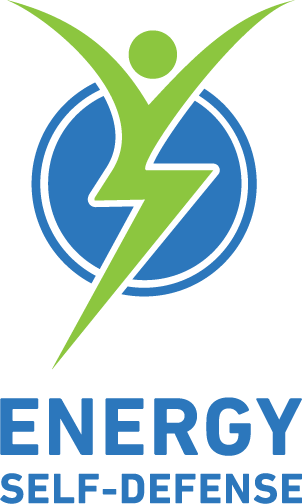 Congratulations on taking care of your personal energy!!! This book is also published in Estonian and Swedish. For more information please visit www.annisennov.com.